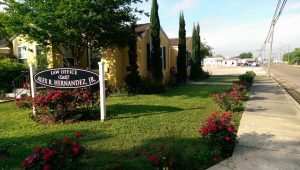 Port Lavaca Texas Lawyer Alex R. Hernandez Jr.
Alex R. Hernandez Jr.’s Port Lavaca office is located in a stand alone building a few blocks from Lavaca Bay. Alex was born in Port Lavaca, raised in other parts of the world but went back for high school where he graduated as a Calhoun Sandcrab. Today we have handled hundreds of civil and criminal cases in Calhoun County Texas and continue to do so. 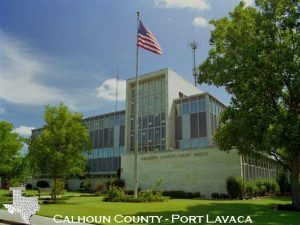 We handle a lot of matters in the Port Lavaca at a discounted rate because of our contribution to the City of Port Lavaca, Alex Hernandez Jr.’s hometown. Alex’s father and mother continue to reside in Port Lavaca, Texas. His father is the sitting Calhoun County Court at Law Judge.